First of all, I have to apologize for not being the most faithful blogger lately. With the whole adoption thing going on and just life, things have been pretty hectic around here but I want to get back on it and I thought what better way than to write a favorites post! This film just recently came to Netflix and is pure magic. I smiled so wide watching it and as it has so many Downton Abbey cast favorites, I just had to show it to the parents too. 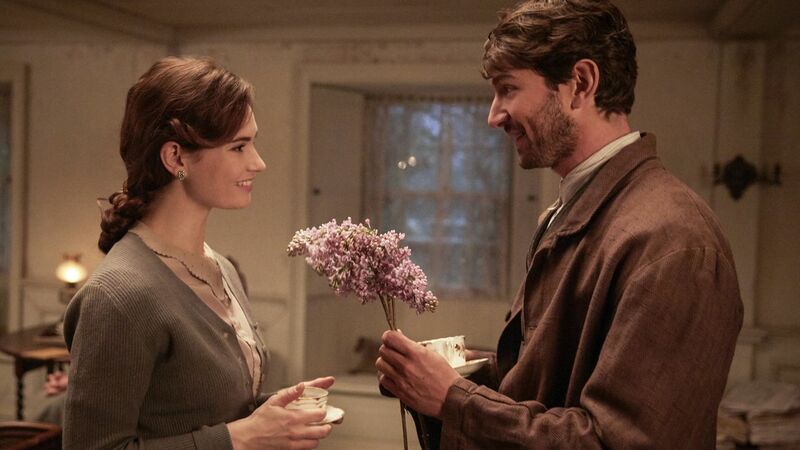 It is based on the bestselling book by the same name and the story centers around a book club formed during the German occupation of the Island of Guernsey. It has all of my favorite things: books, history, whimsical characters, and a good old-fashioned love story. I just recently discovered this gem and am in love! I've never been very artistic when it comes to drawing or painting but I believe this beautiful book is going to help me at least doodle a lot prettier! Alli has step-by-step guides on sketching your favorite florals. You can find it on Amazon here or you might get lucky like me and find it in the clearance section of Hobby Lobby for $7! Either way, it's worth every penny or more, believe me. 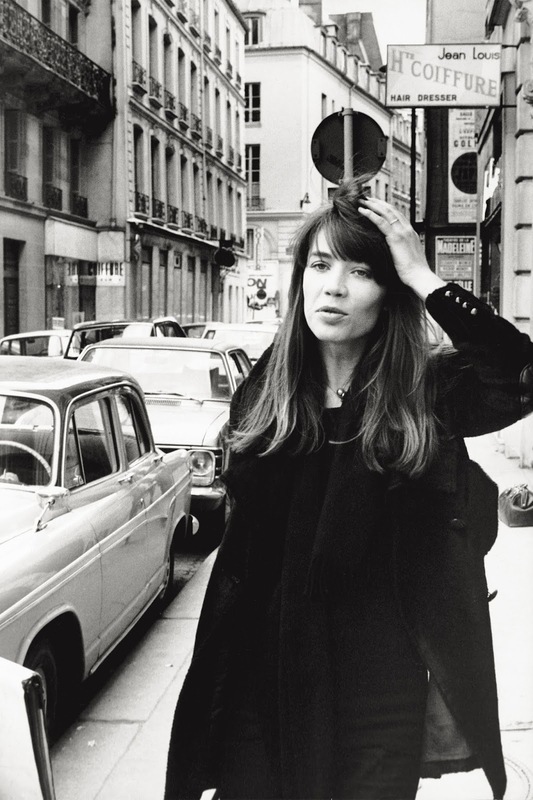 This iconic French singer/songwriter from Paris is breathtaking. Her music originated in the 1960s so she has been around for awhile but has recently become a favorite of mine. Hardy's tunes are perfect to listen to while reading, relaxing in a hot bubble bath, and doodling. I've been eyeing this locket for ages and am so happy to finally have it in my collection. All of Mejuri's pieces are so special and timeless. I love that I can slip this locket over my head and pair it with other simple gold chains. It can be engraved or you can slip a photo of your person in it to keep close to your heart. You can shop for it here. 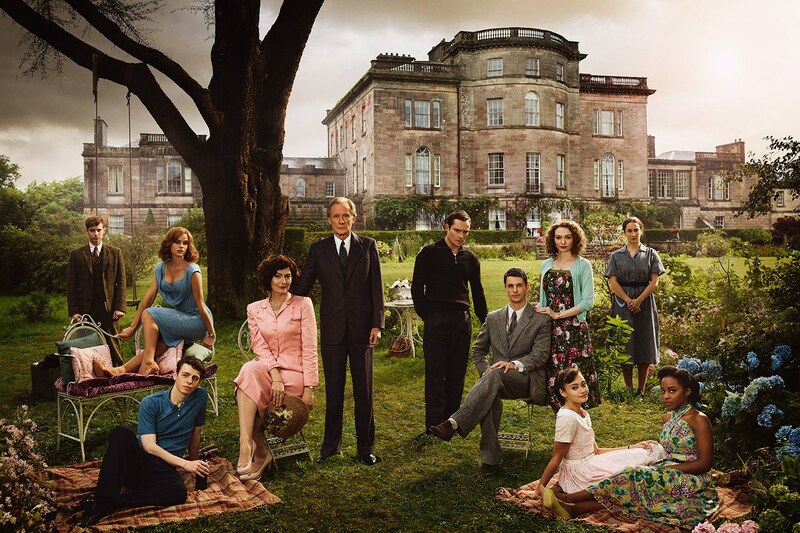 This Agatha Christie classic is on Amazon Prime and was such a delightfully creepy three-episode binge. The mystery of the murder case kept me on the edge of my seat and the characters and costumes were stunning. A perfect time of year to dive in with a cup of tea and knit throw. I can't say enough good things about my stone diffuser and oils from Vitruvi. I've never seen a more beautifully minimal diffuser and the oils and their packaging have me swooning as well! I'm just completely obsessed with this company. Stay tuned for some fall recipe blends! If you'd like to pick up some oils and/or a diffuser for yourself than use my code vitruviXhannah for 20% off your order! You can shop the collection here. Hope you all enjoyed my September favorites! What are you loving this season? Would love to hear in the comments!